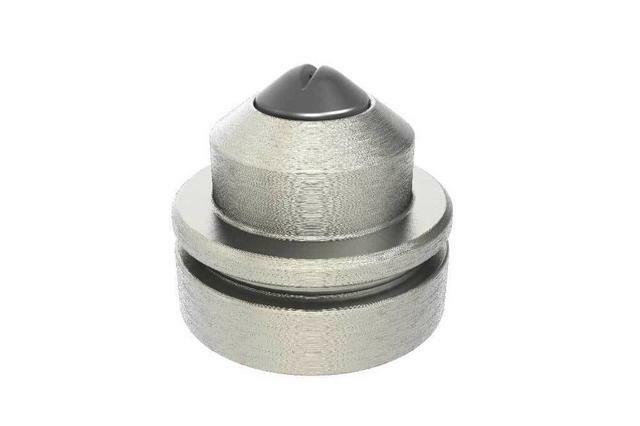 With low pressure Airless tip, you decrease by 50% the pressure compared to standard tip. 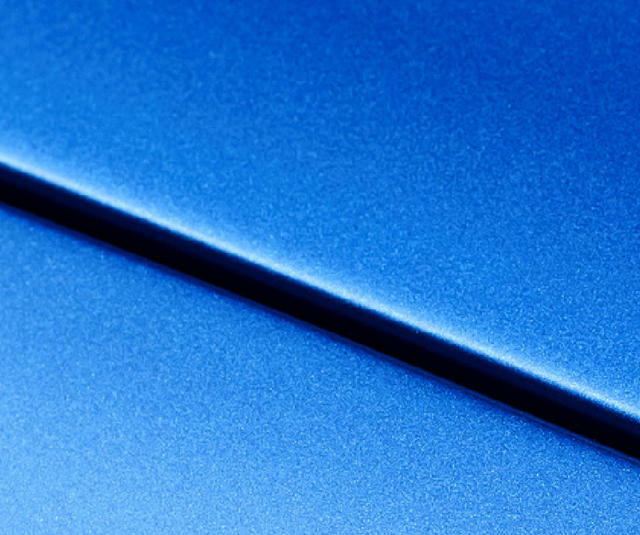 Particularly efficient on water based UV paint. 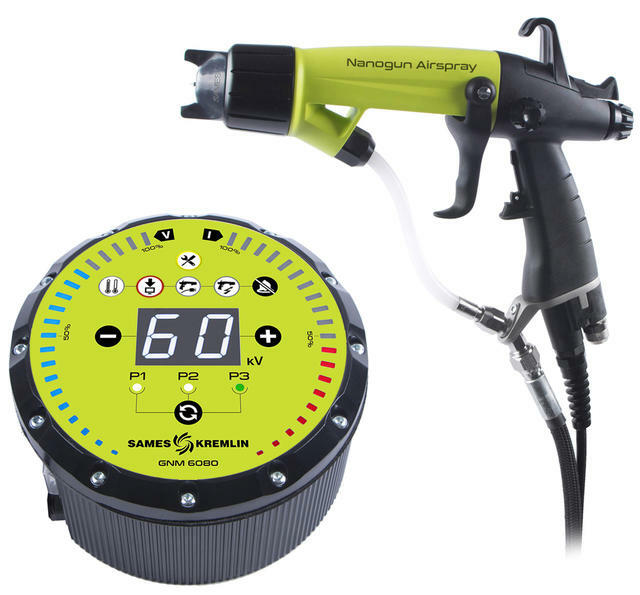 Recommended use with our manual and automatic Airless range; Sflow manual gun and ASI automatic guns. 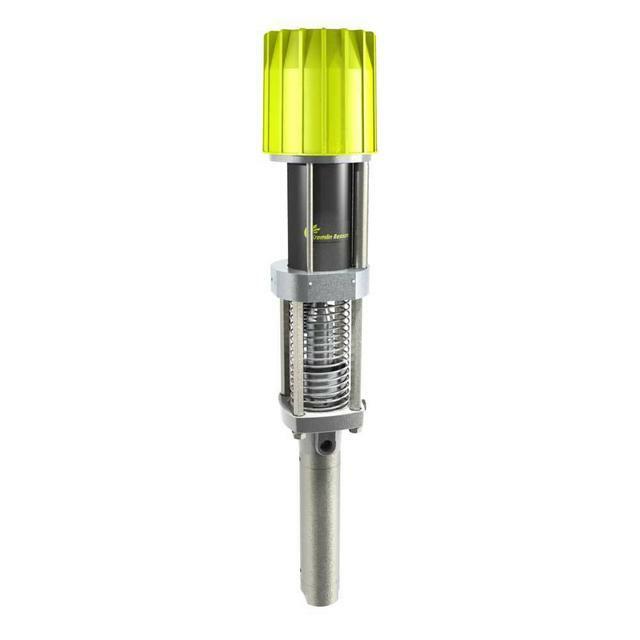 Thanks to its compacity, the 02C85 pump saves waste during flushing and quick color changes. 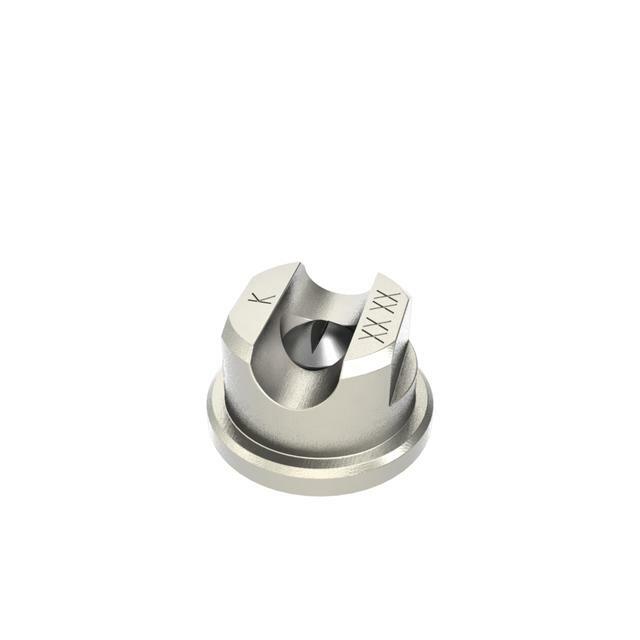 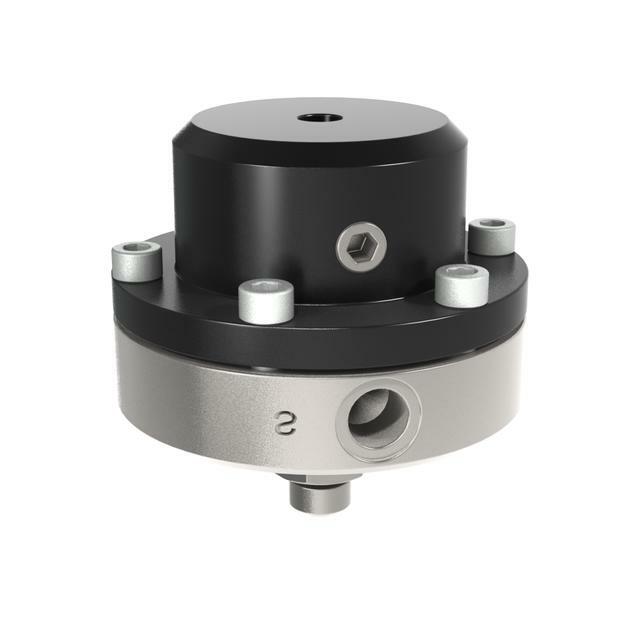 The fluid section special design combined to GT seals allow priming at very low pressure for a large range of viscosities. 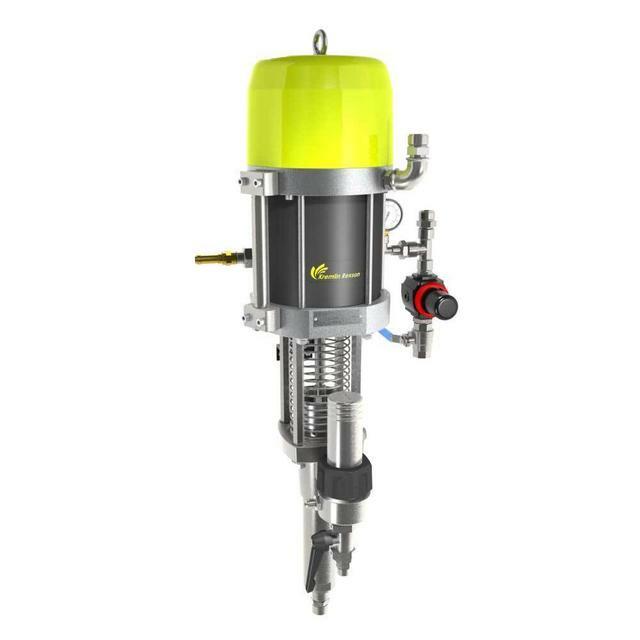 Paint circulation pump for medium or low pressure applications. 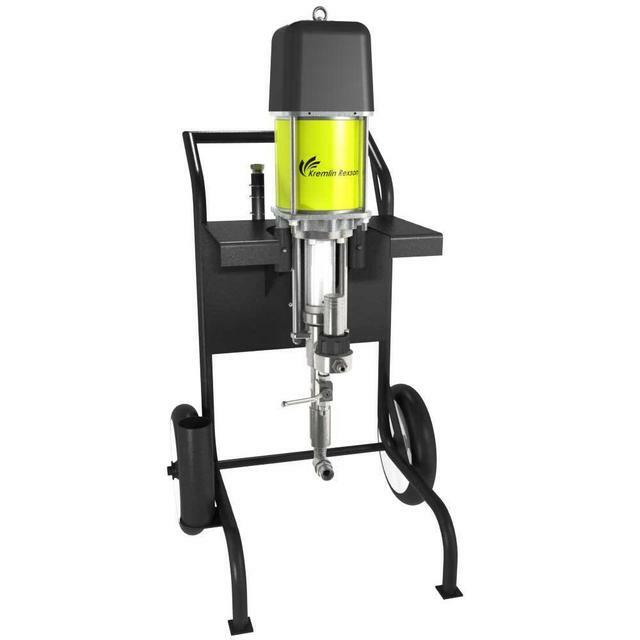 Flowmax® paint pump for medium to low pressure applications. 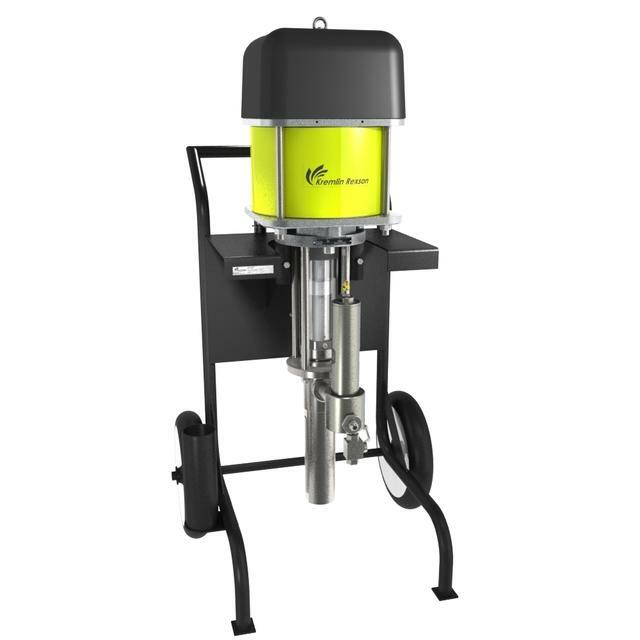 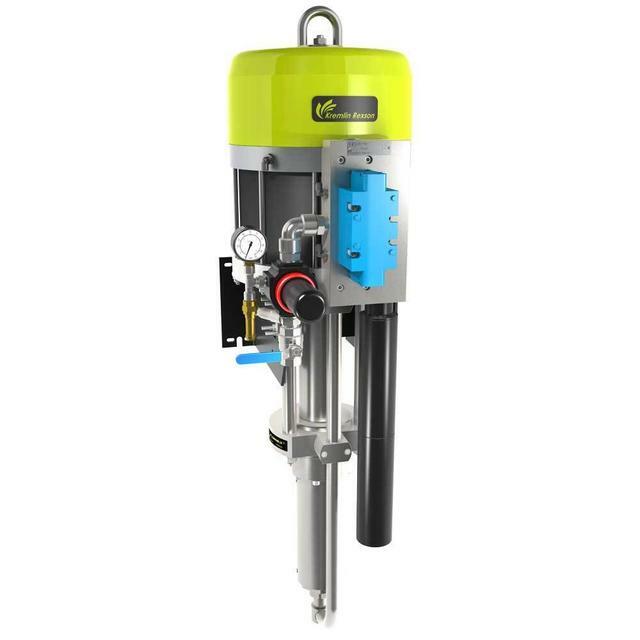 The 10C18 AIRMIX® painting pump is only available as a complete spraying package. 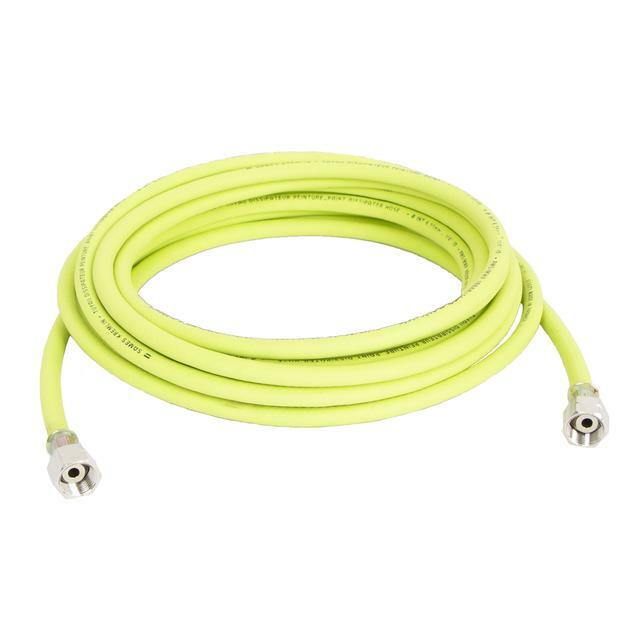 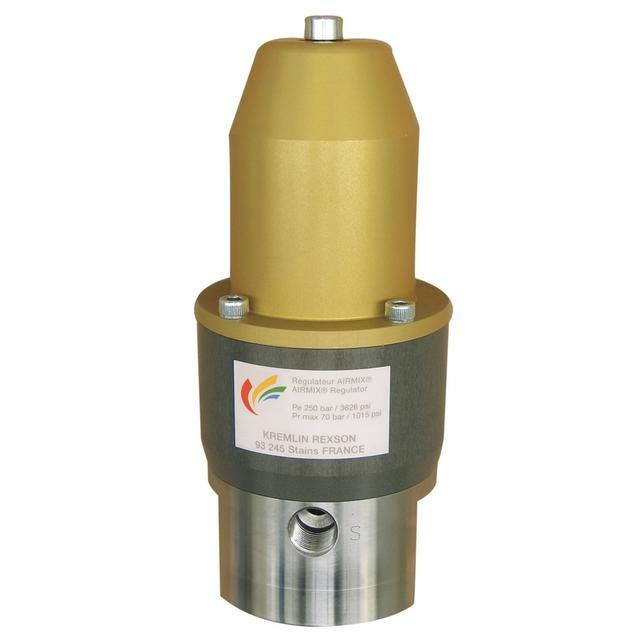 It ensures constant and pulse free delivery for superior finish. 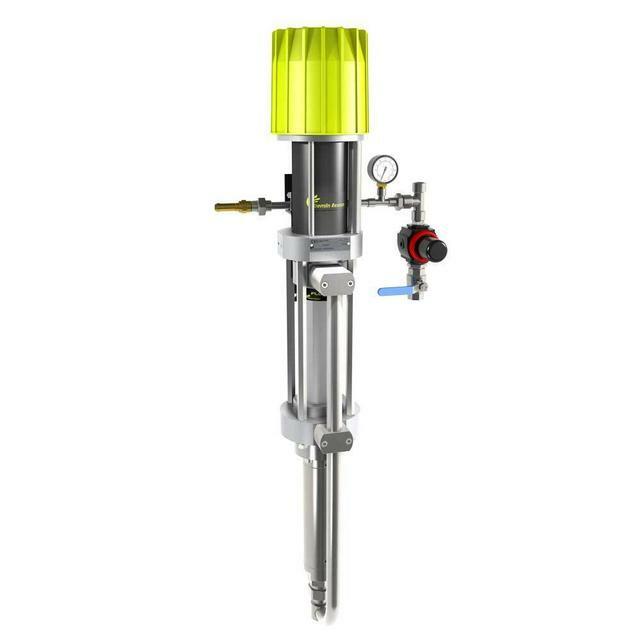 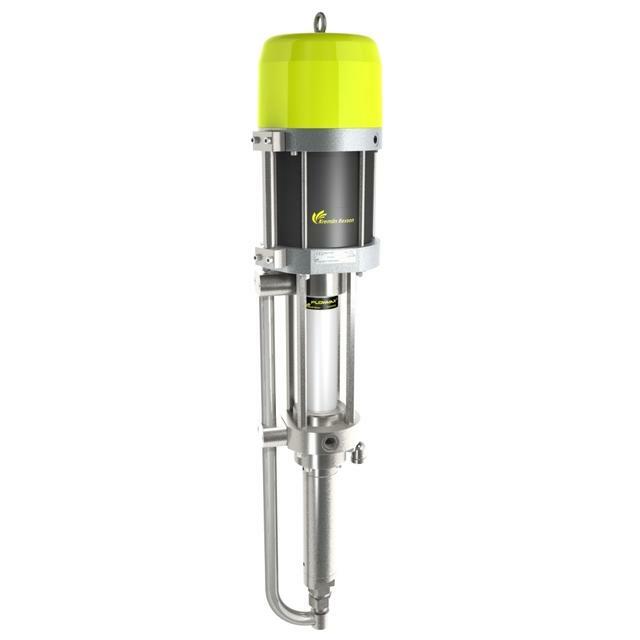 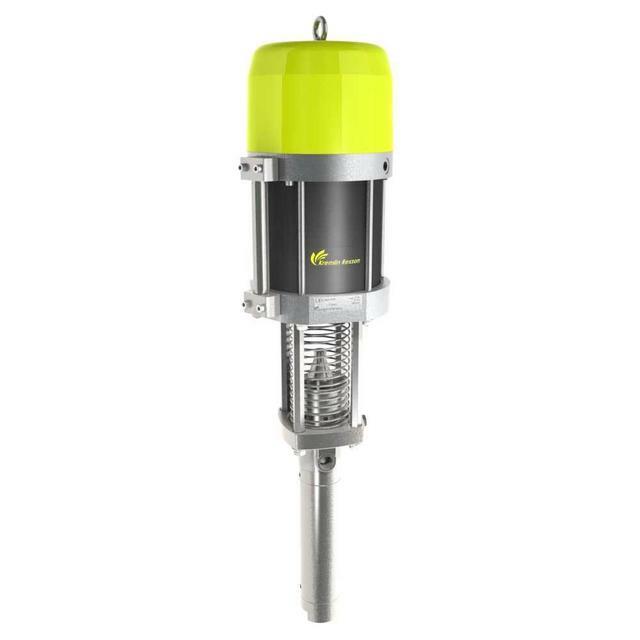 This paint pump is the perfect pump for Airmix® applications by providing exceptional performance. 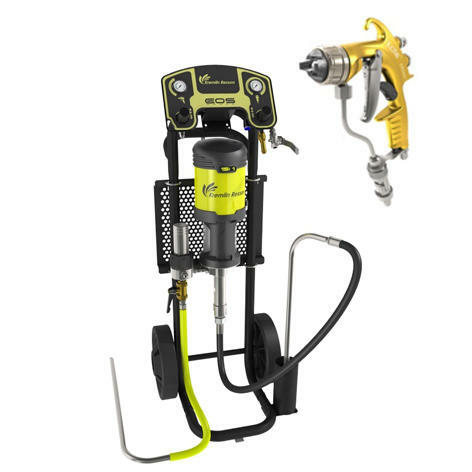 Recommended for one or two Airmix® gun operations. 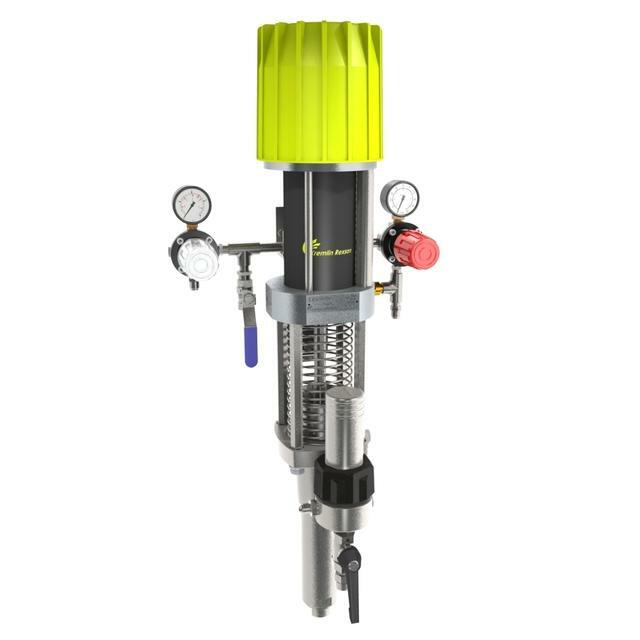 This paint pump is the perfect pump for Airmix® applications by providing exceptional performance. 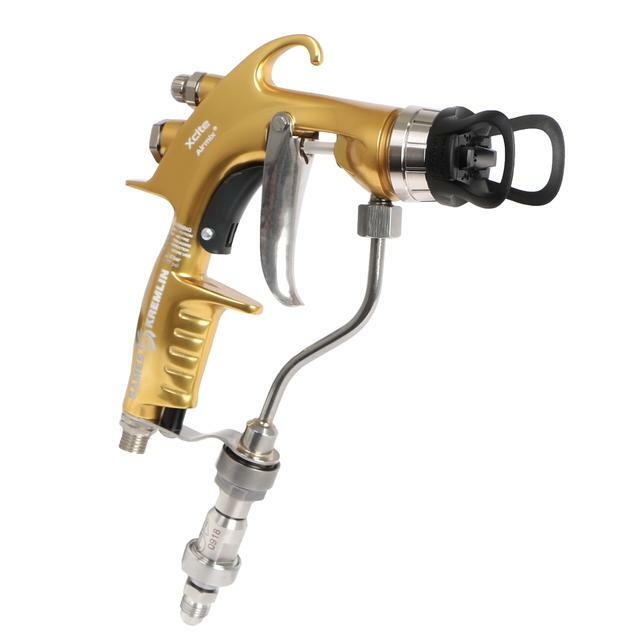 This compact Airmix® paint pump is the ideal partner for your Airmix® spray guns providing exceptional finish quality & high transfer efficiency. 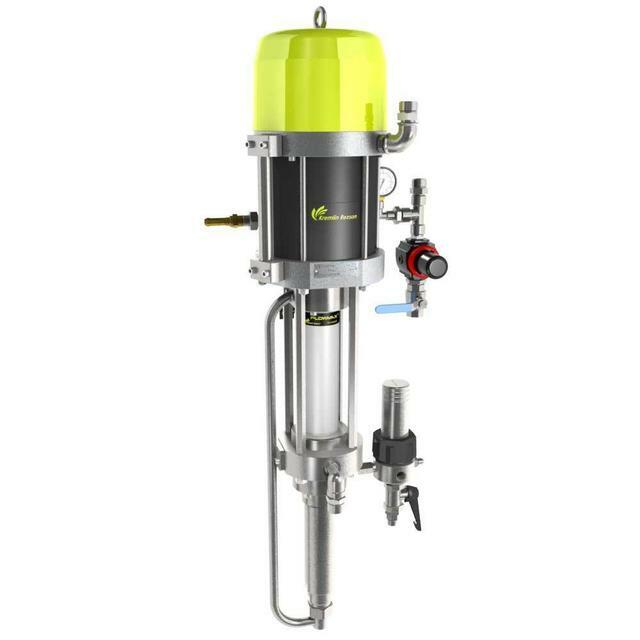 The automatic A25F benefits from the Flowmax technology, which guarantees a very high reliability and possibility to spray critical products. 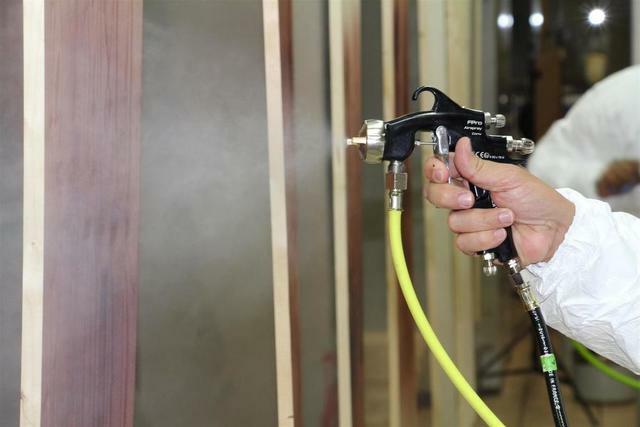 It is recommended for spraying paints, glues, water-based materials and UV products. 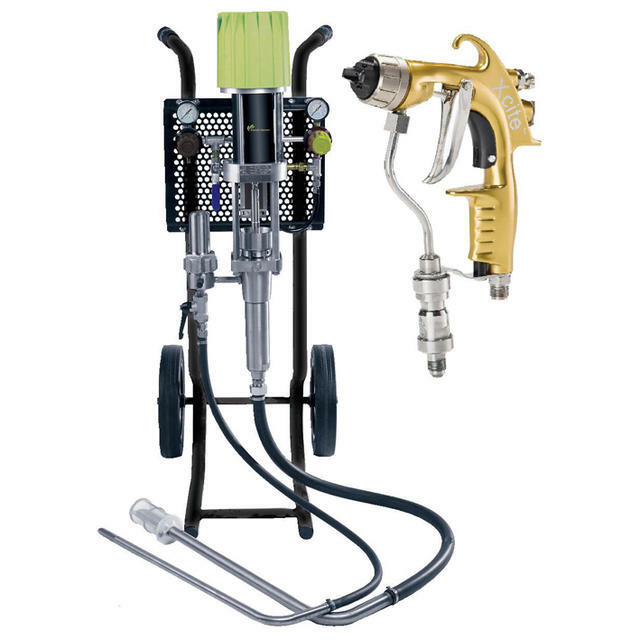 This universal automatic low pressure spray gun is recommended for a wide range of applications. 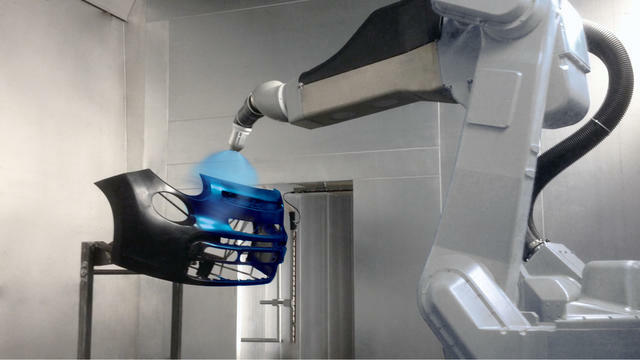 It is the perfect answer to challenging needs like high production rates or high viscosity material spraying. 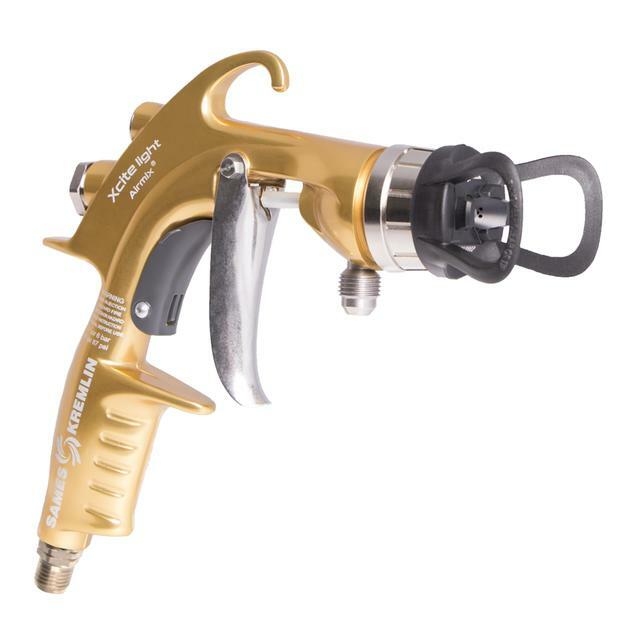 The A3 compact automatic low pressure spray gun is recommended for touch-up & delicate work or when volume is an issue. 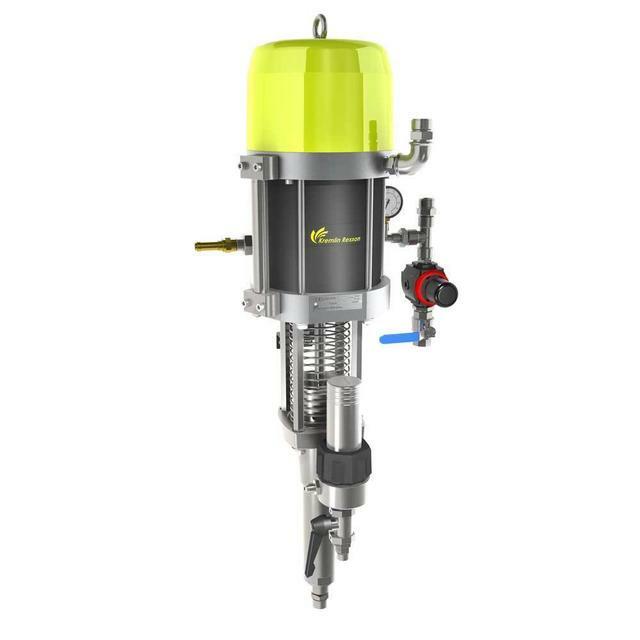 This automatic low pressure spray gun with a modular design answers to high volume production with a precise fan width control. 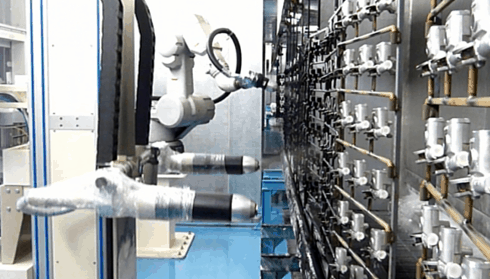 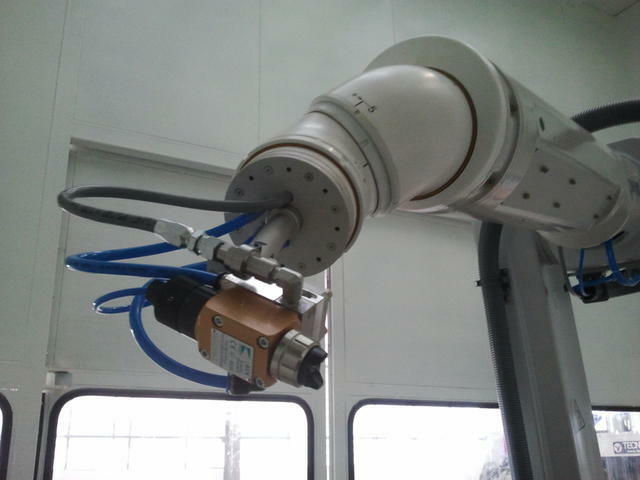 This automatic low pressure spray gun presents a modular design to fine-tune the fan width, moreover its HTI technology is the perfect mix between HPA high production rate and HVLP outstanding finish quality. 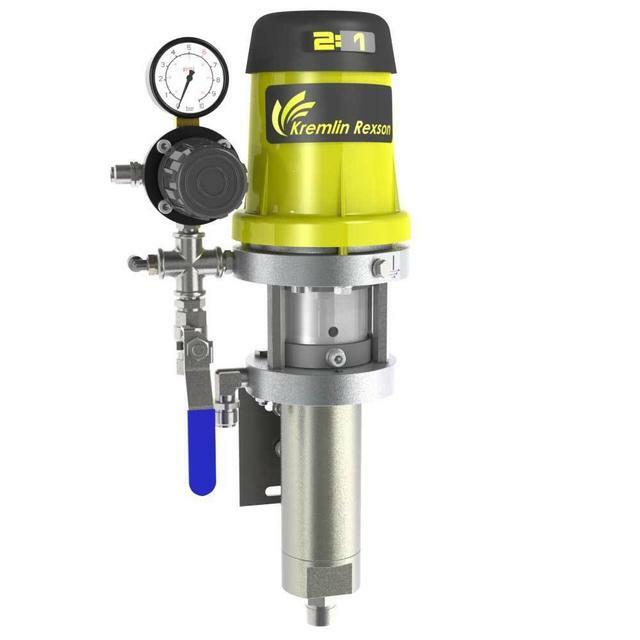 This regulator has been designed to keep a constant pressure and a minimum product speed in a paint circulating line. 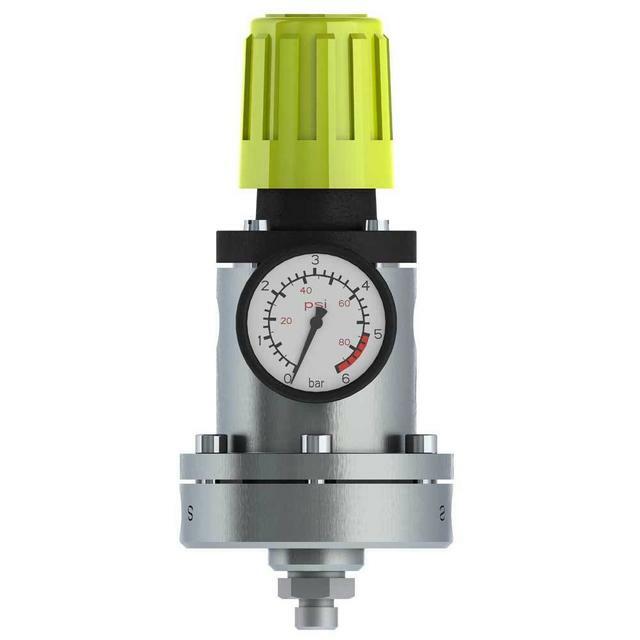 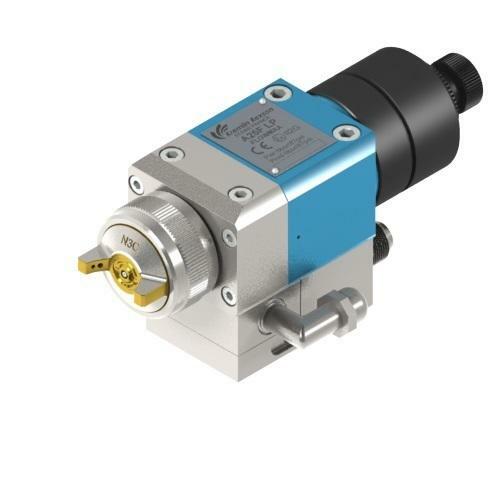 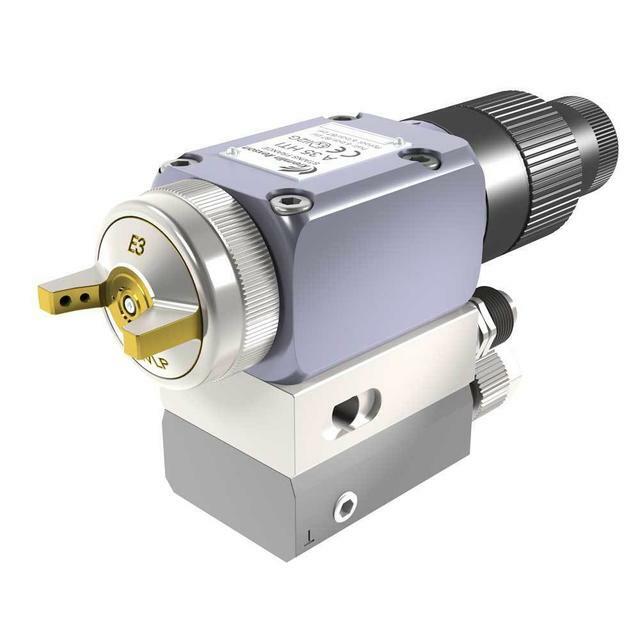 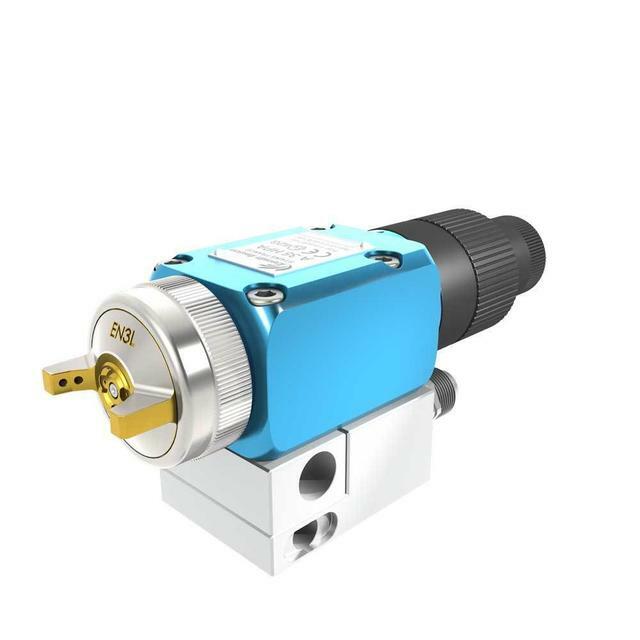 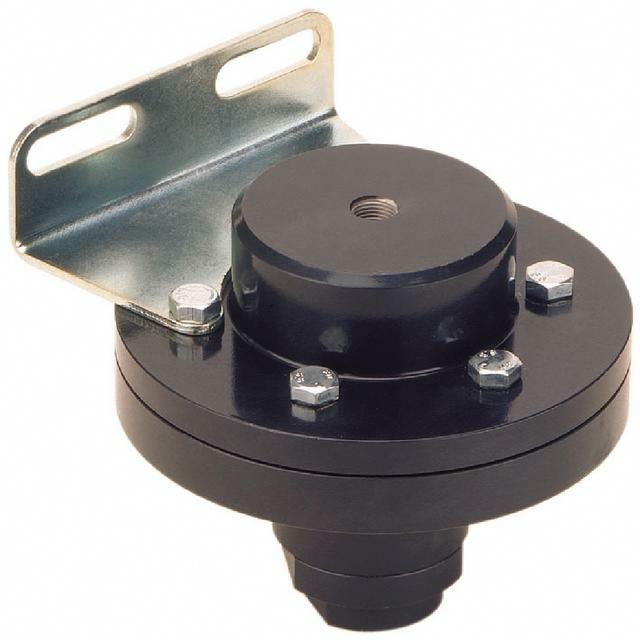 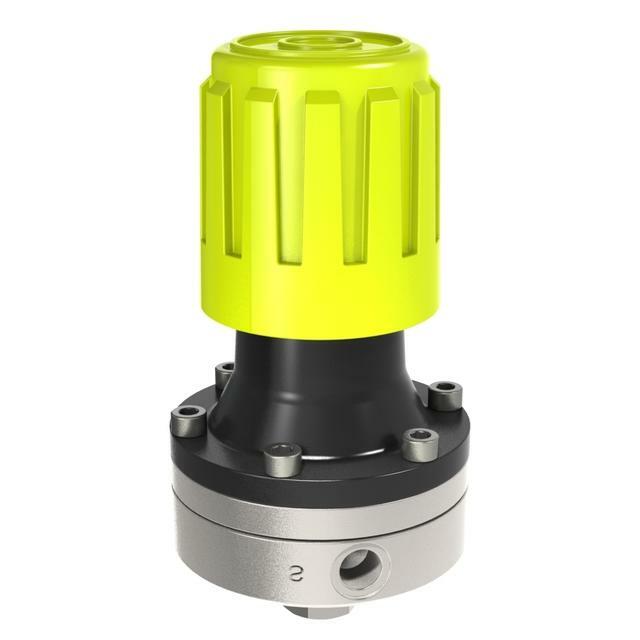 The manual drive regulator with integrated pilot allows to keep a constant pressure. 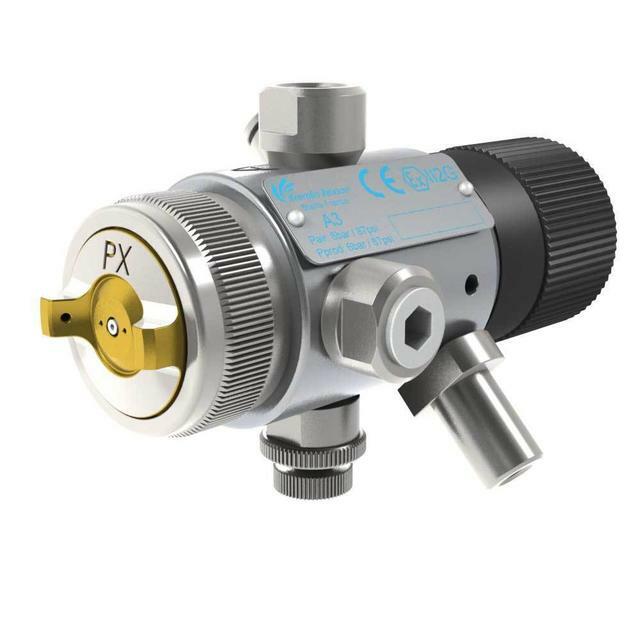 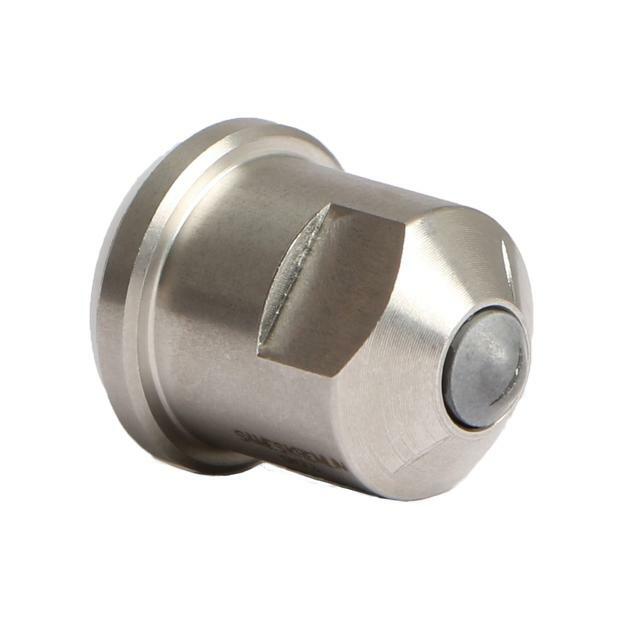 The use of this regulator is the best way to get a very high working precision. 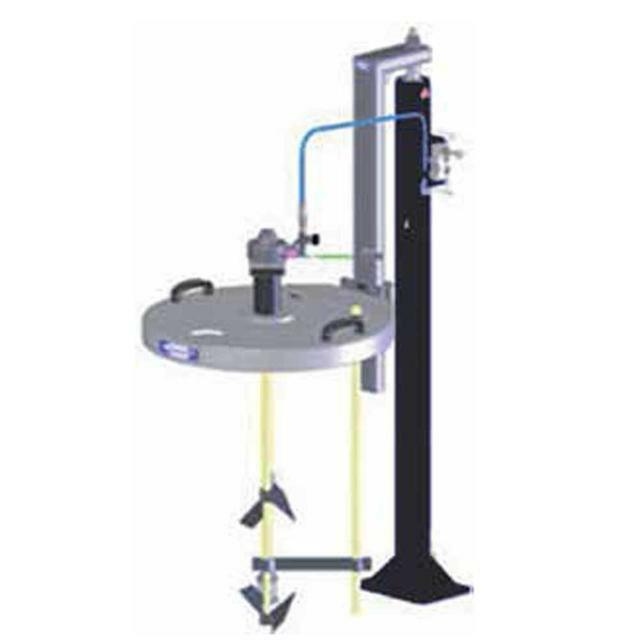 With the continuous control of the product pressure, it allows a constant production quality. 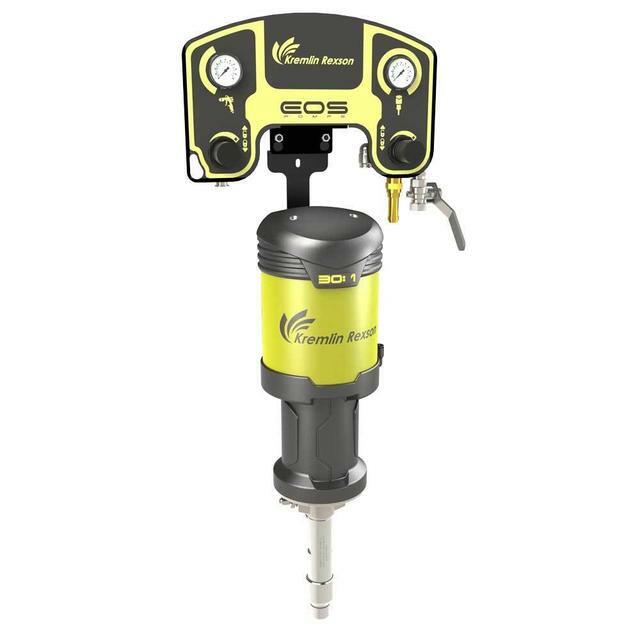 Designed for low to medium viscosity materials. 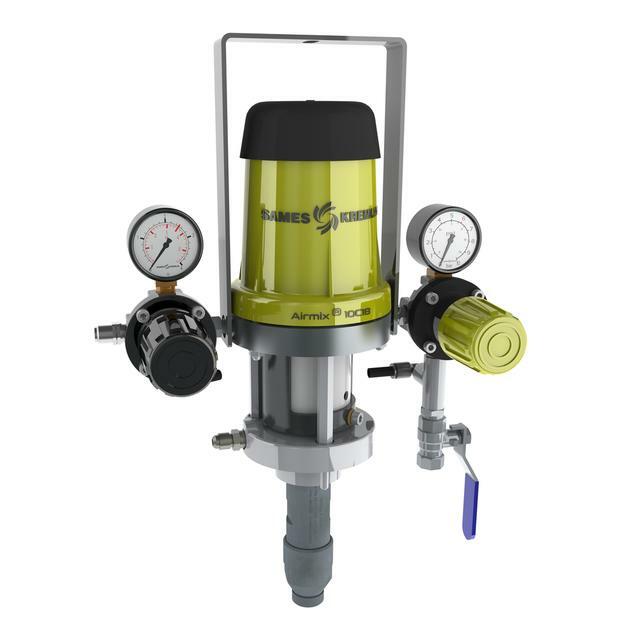 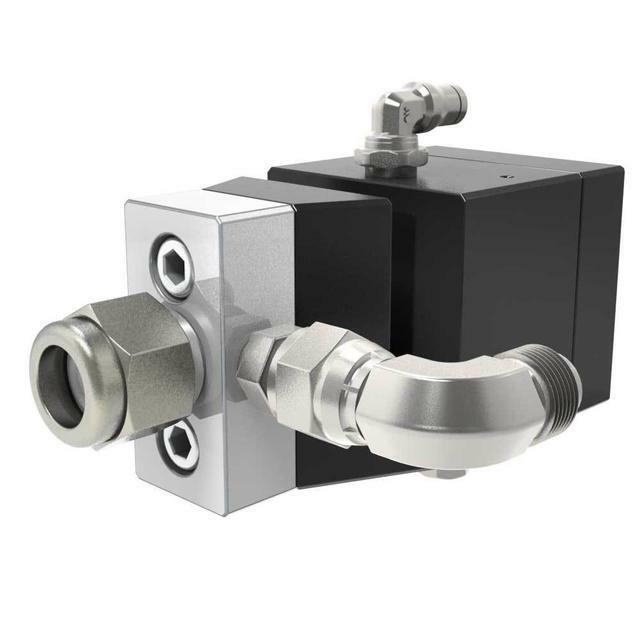 This regulator can be piloted directly by pressurized air, allowing to change the product pressure at any time on the assembly line. 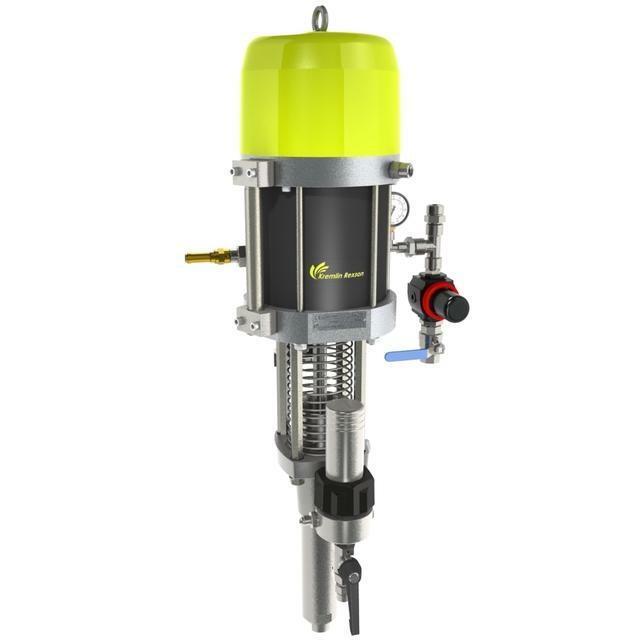 Designed for low to medium viscosity materials. 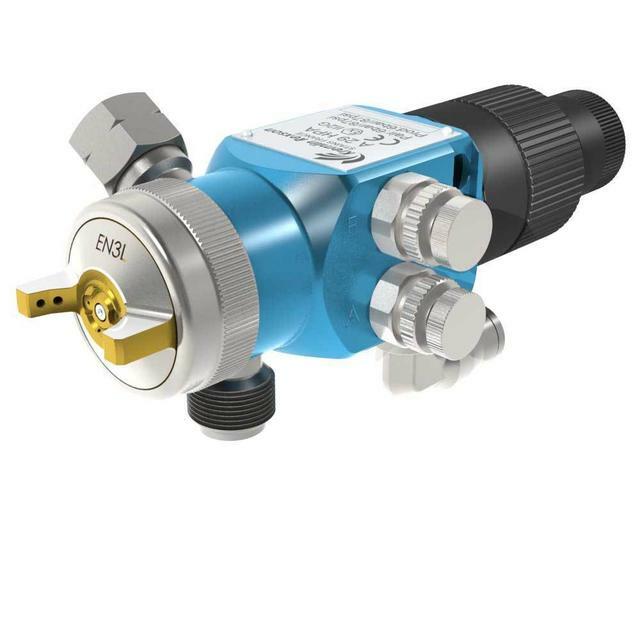 This regulator can be piloted directly by pressurized air, allowing to change the product pressure at any time on the assembly line. 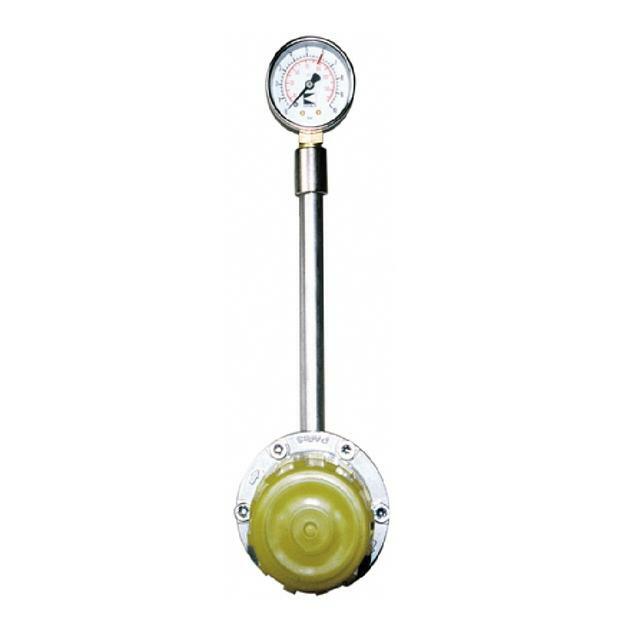 Designed for medium viscosity materials, this piloted control regulator is non stick coating. 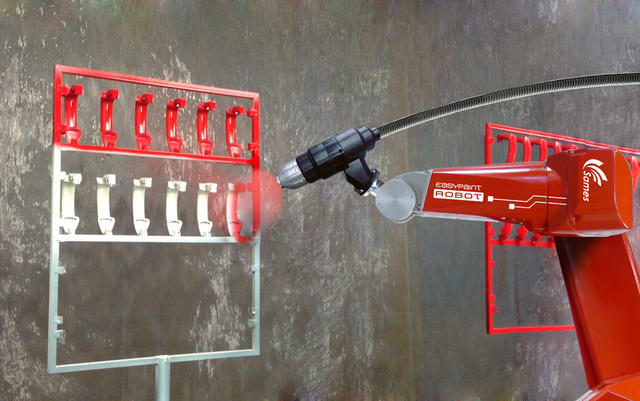 This solution is a simple concept - with an FPro P airspray spray gun - for one or two painters for applying paint with a superior quality finish in almost avery market!